Hello and here we are, at the third and final instalment of my trio of posts examining historical novels. 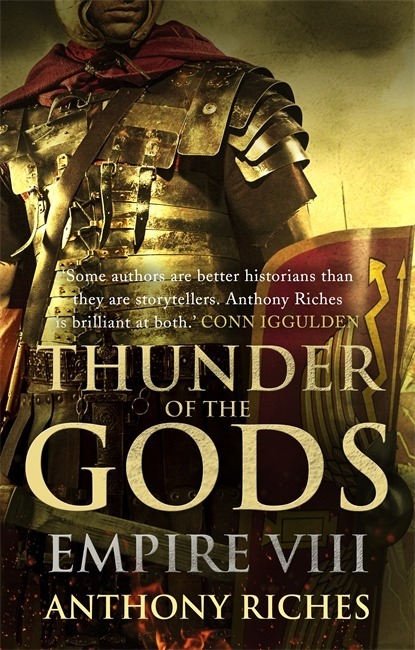 All three choices were personal favourites, yet this last one – perhaps more than any other historical novel I have read – explores the nature of historical fiction and further, of the novel itself. An easterly is the most disagreeable wind in Lyme Bay – Lyme Bay being that largest bite from the underside of England’s outstretched south-western leg – and a person of curiosity could have at once deduced several strong probabilities about the pair who began to walk down the quay at Lyme Regis, the small but ancient eponym of the inbite, one incisively sharp and blustery morning in the late March of 1867. …Primitive yet complex, elephantine yet delicate; as full of subtle curves and volumes as a Henry Moore or a Michaelangelo; and pure, clean salt, a paragon of mass. I exaggerate? Perhaps, but I can be put to the test, for the Cobb has changed very little since the year of which I write; though the town of Lyme has, and the test is not fair if you look back towards land. But where the telescopist would have been at sea himself was with the other figure on that sombre, curving mole. It stood right at the seawardmost end, apparently leaning against an old cannon-barrel up-ended as a bollard. Its clothes were black. The wind moved them, but the figure stood motionless, staring, staring out to sea, more like a living memorial to the drowned, a figure from myth, than any proper fragment of the petty provincial day. The third-person narration of this ostensibly Victorian novel begins conventionally enough with a reference to the weather, the ‘disagreeable’ east wind, spoken of so disparagingly by Mr Jarndyce in another great Victorian novel, Bleak House, as a harbinger of bad news. So begins our acquaintanceship with the setting of this story, from the weather to the location – ‘Lyme Bay’ in ‘south-western’ England – to the quay at Lyme Regis, and here walk two characters to whom our attention is drawn (we shall return to them in a moment). If we do not know Lyme, we are given a beautiful rendering of its most famous landmark, the Cobb – to the locals merely a grey wall that stretches out into the sea, yet the narrator offers it as an object worthy of study, comparing it the work of great artists. Once we are clear on our sense of place, we are also given a clear indication of time, through the revelation of a date – March 1867 – and the fact that the Cobb had been there for seven hundred years. The placing of a narrative within geography and history is highly conventional and to be expected from a Victorian novel. This is what I undertake to do for you, reader. With this drop of ink at the end of my pen, I will show you the roomy workshop of Mr Jonathan Burge, carpenter and builder, in the village of Hayslope, as it appeared on the eighteenth of June, in the year of our Lord 1799. Fowles plays on this by stepping outside the text for a moment and this sense of distance from the action is heightened by his reference to a viewer watching these events from afar: ‘The local spy – and there was one’. This mysterious ‘telescopist’ watches the two figures introduced in the opening paragraph as the walk along the quay, and we are told that this observer would have been able to make some assumptions about the couple, that they were ‘people of some taste’ and that they want to be alone. But even this sharp-eyed observer would not have been able to fathom a far more mysterious figure (not revealed as either male or female) to be found at the very end of the Cobb – standing alone, dressed in black, motionless and staring out to sea. Indeed, we are told this figure appears as if removed from the ordinary world of Victorian Lyme, instead stepping from the special world of ‘myth’: static, nameless and unknowable. Now we have a story: a setting, a time, a couple, a stranger. This story I am telling is all imagination. These characters I create never existed outside my own mind. I have disgracefully broken the illusion? No. My characters still exist, and in a reality no less, or no more, real than the one I have just broken. 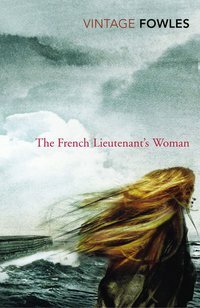 And he is right, for whatever Fowles or his narrator or anyone else might say, that figure in black – the enigmatic and beautiful French Lieutenant’s Woman – became real to me the moment I first heard the name of the novel, and I see her still standing there, looking out to sea, as she will forever. And that is the puzzle that Fowles examines and reveals in this remarkable book: the powerful magic of storytelling.